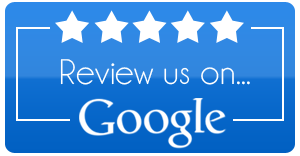 Thank you for visiting Dr. Gavin Forsyth’s Clear Dental web site. 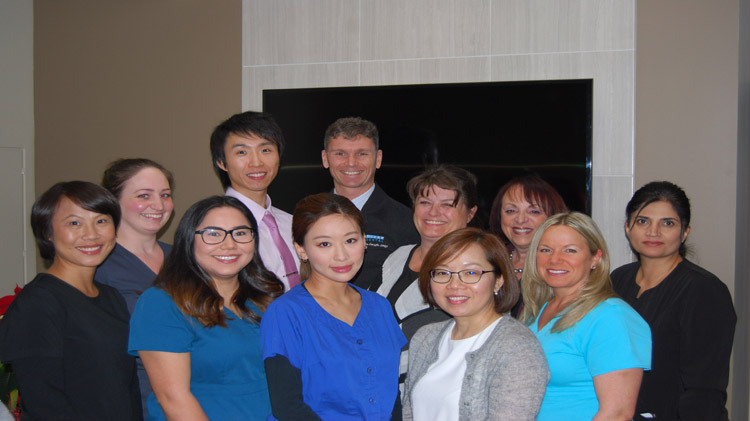 We are conveniently located in central Richmond, British Columbia at #260-6180 Blundell Road. Clear Dental believes in providing the best possible care for all of our patients, whether it’s preventive, restorative or cosmetic dental procedures. We enjoy meeting new patients of all ages and developing long term relationships with them and their families.